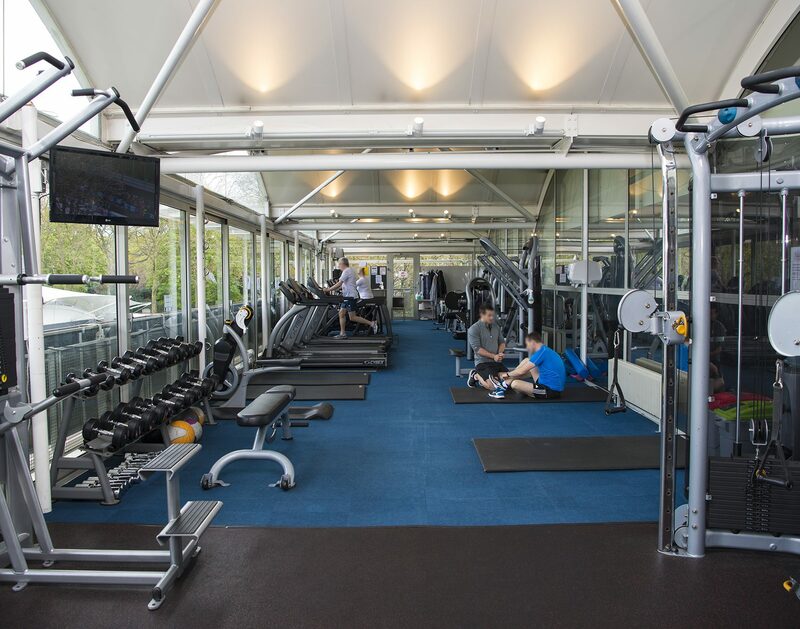 Lord’s Health and Fitness Centre offers one of the most unique gym experiences in London. 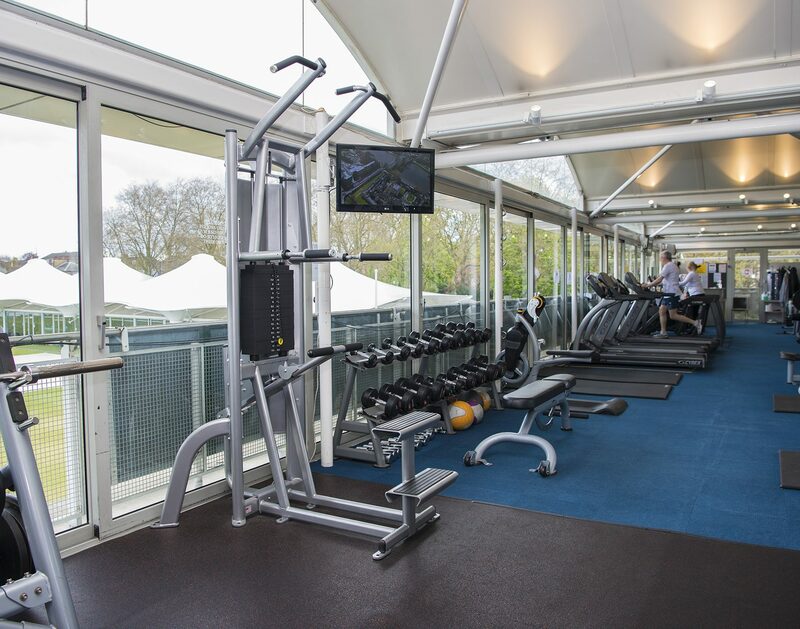 With panoramic glass windows overlooking the famous Nursery Ground of the ‘Home of Cricket’, once you’ve trained at Lord’s Health and Fitness Centre, you won’t want to train anywhere else. 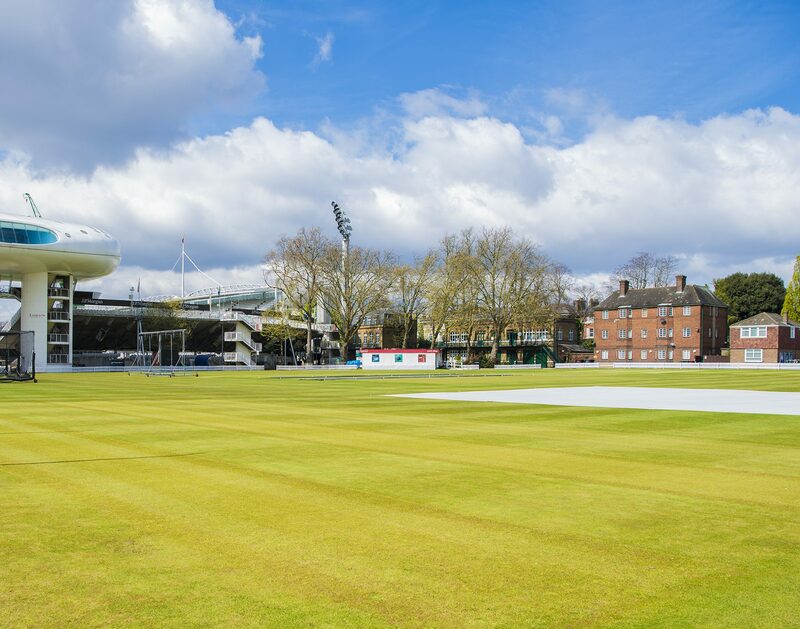 The sporting pedigree of Lord’s hardly needs any introduction. 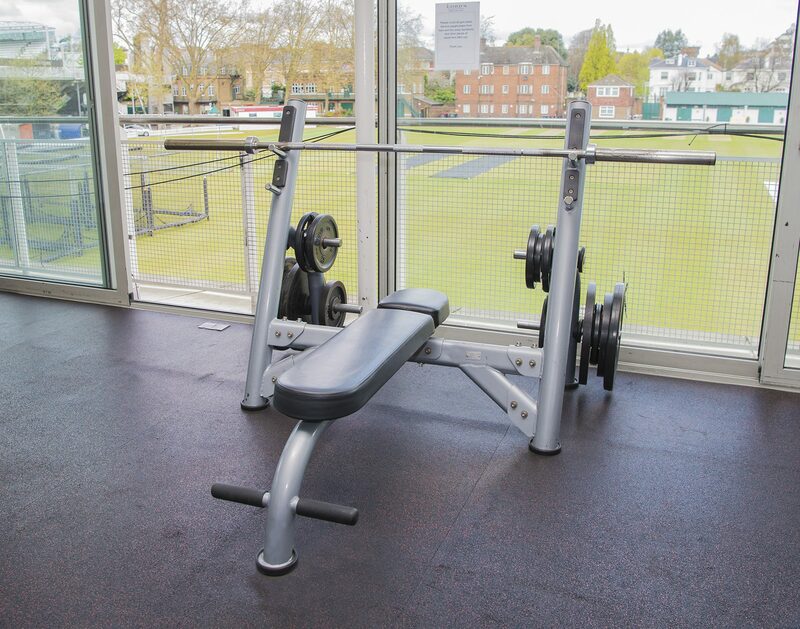 Established in 1814, Lord’s is one of the most instantly recognisable cricket venues in the world and Neal Training is proud to offer a health and fitness centre in such a special location. 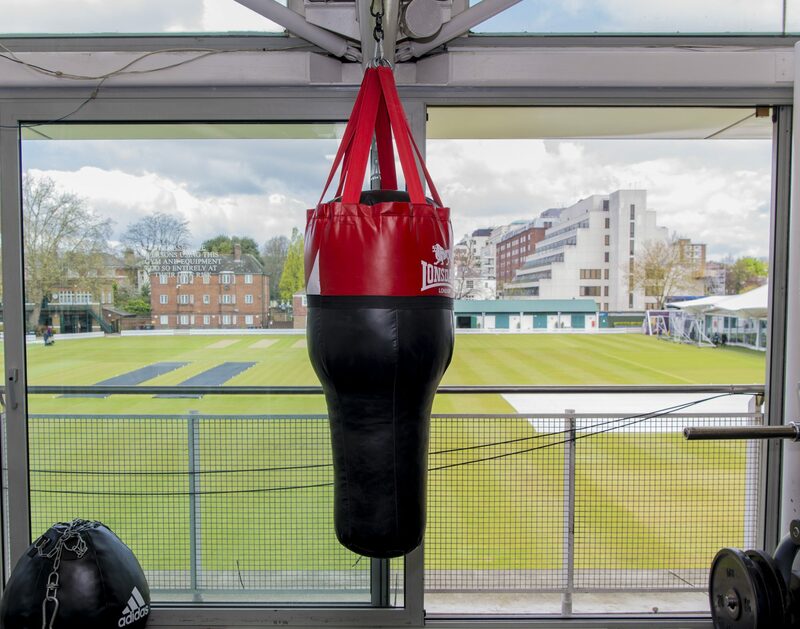 Located in St John’s Wood, around the corner from stunning Regent’s Park, Lord’s Health and Fitness Centre sits just above the Marylebone Cricket Club’s Indoor School. 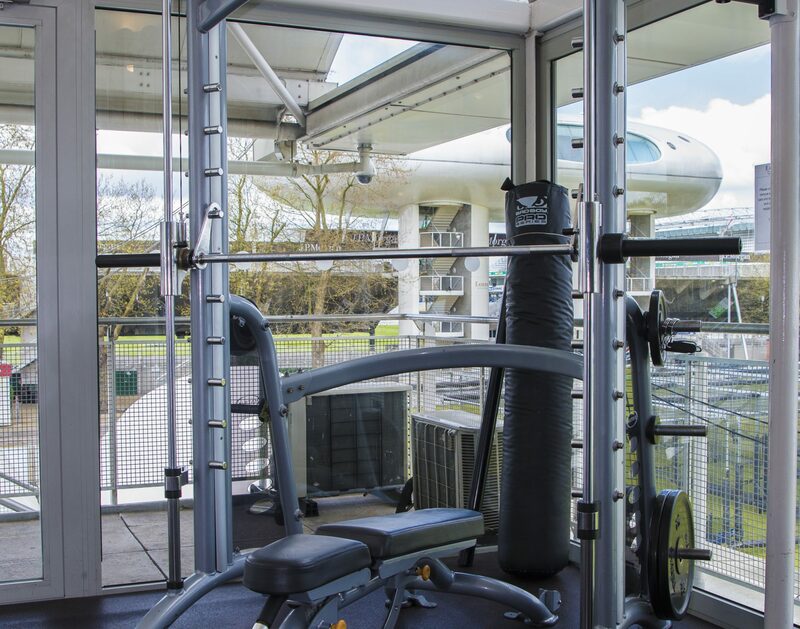 Our location means that we can boast one of the safest, most secure and exclusive gyms in the capital. 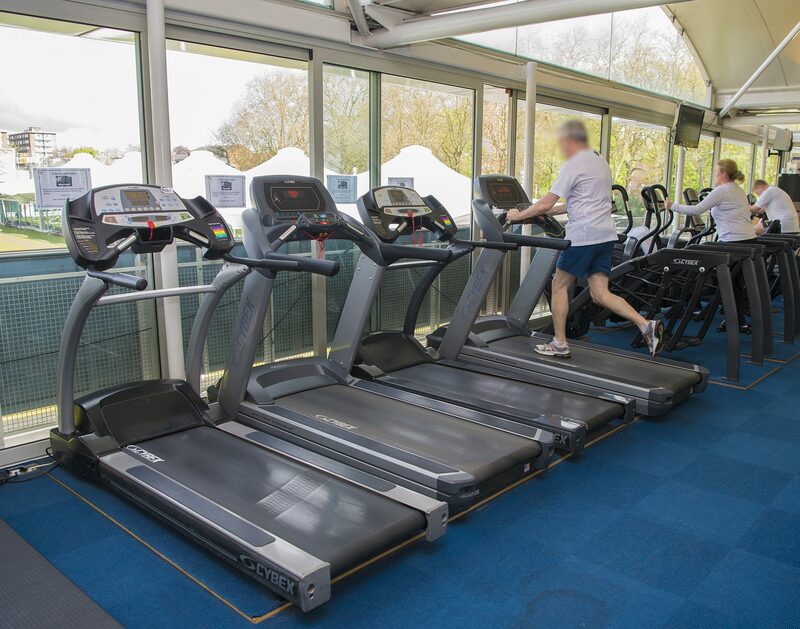 Five minutes walk away from St John’s Wood underground station, Lord’s Health and Fitness Centre is in an ideal spot for anyone in Maida Vale, Marylebone, Camden, Mayfair and surrounding areas. 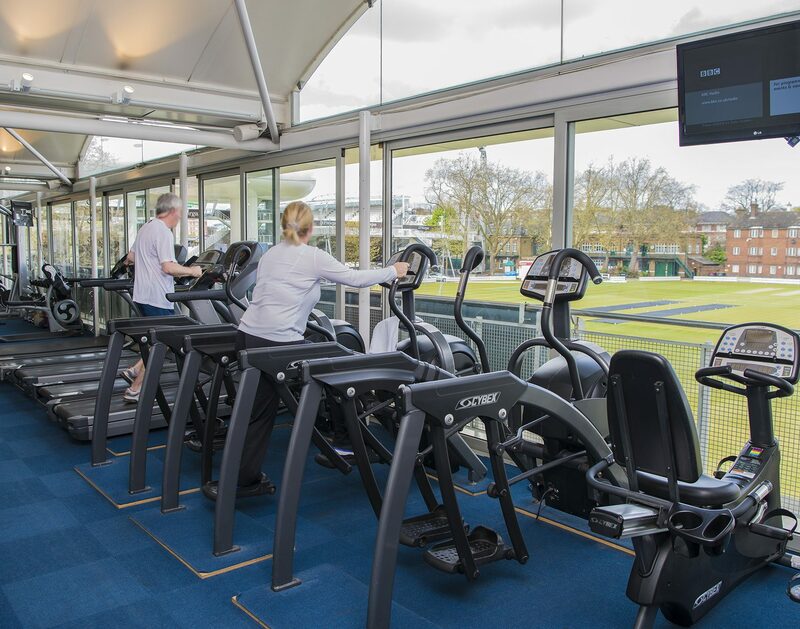 Lord’s Health and Fitness provides an exclusive, hassle-free environment in which to train. 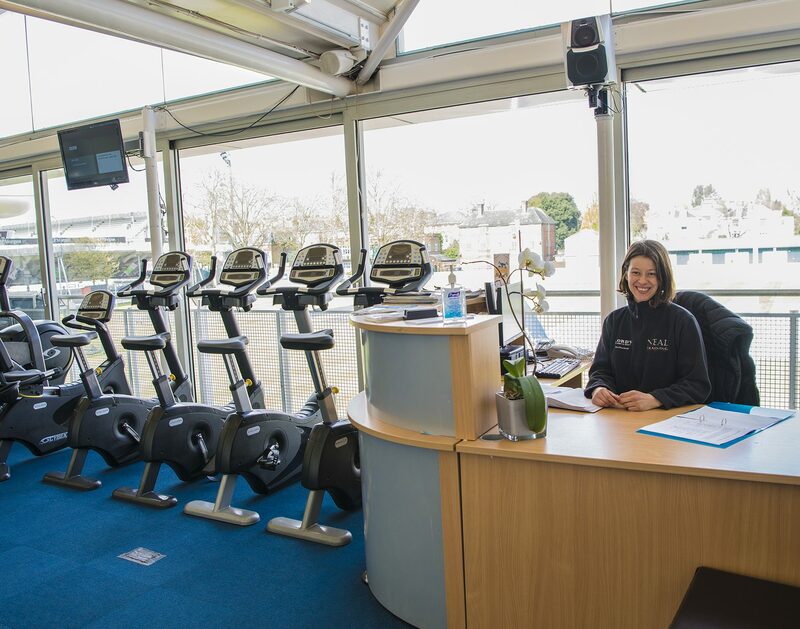 With a hand-picked selection of personal trainers and in-house staff, we know how to make your health and fitness goals our number one priority. Our friendly, welcoming and qualified staff will make you feel at home from your first session and make achieving your goals their goal. In addition to all this Lord’s Health and Fitness has recently been almost completely refitted with brand new top of the line equipment. From a full free weight area with dumbbells up to 50 Kilograms, two Olympic Lifting Platforms and Squat Racks, an Ab Crunch and Back Extension Machine and “Bob” Punching target and Bag. We are also pleased to announce new High Intensity Interval Training classes on a Tuesday morning. 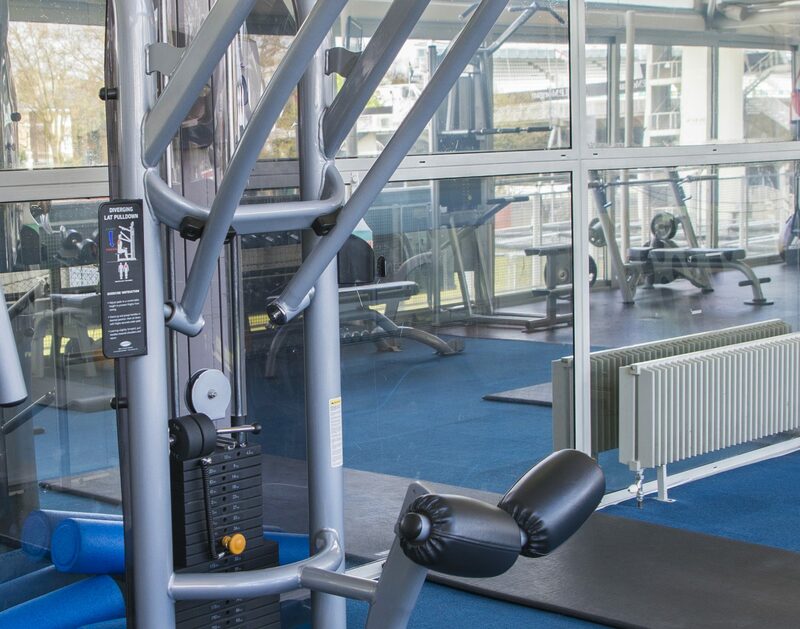 With variety of high-spec and specialist equipment, Lord’s Health and Fitness Centre prides itself on being able to provide the best training experience possible for our members. 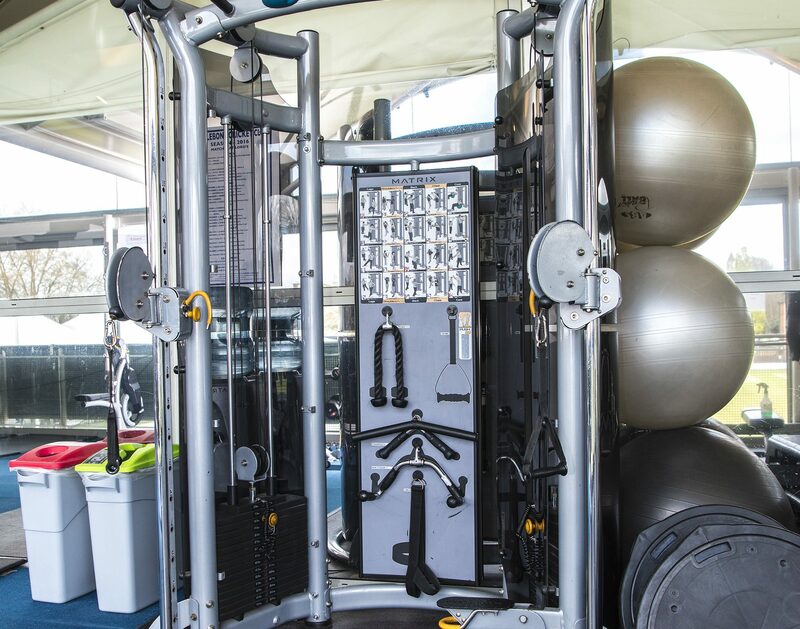 Our comprehensive range of apparatus ensures we can provide you with whatever you need to achieve your health and fitness goals. We also have several flat-screen TV’s with live sport (when applicable) or music. 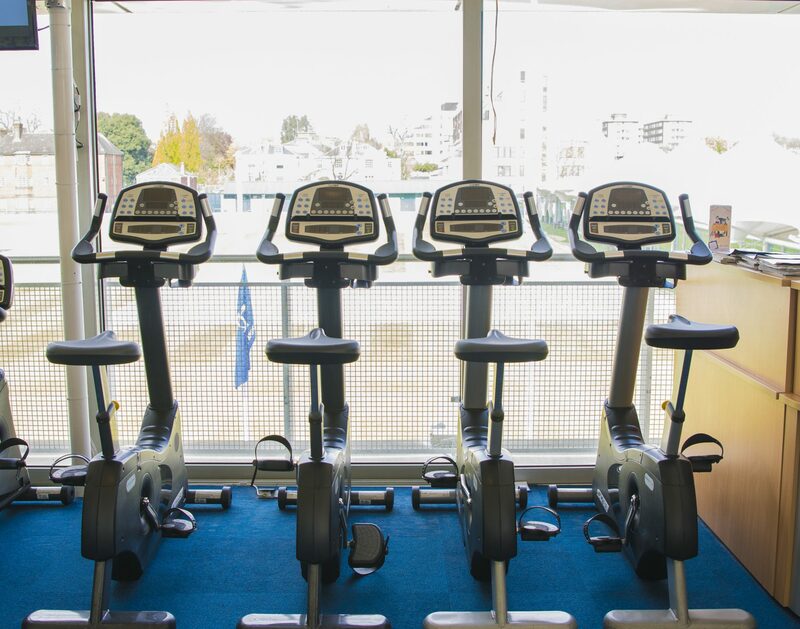 For anyone wanting to lose weight, tone up or improve their cardiovascular fitness, we have upright bikes, recumbent bikes, treadmills, cross-trainers and a hand crank, all with views out over the Nursery Ground to make those lung-busting sessions just a little easier. As well as our superb cardiovascular section, we also have an unrivalled range of strength and resistance equipment. 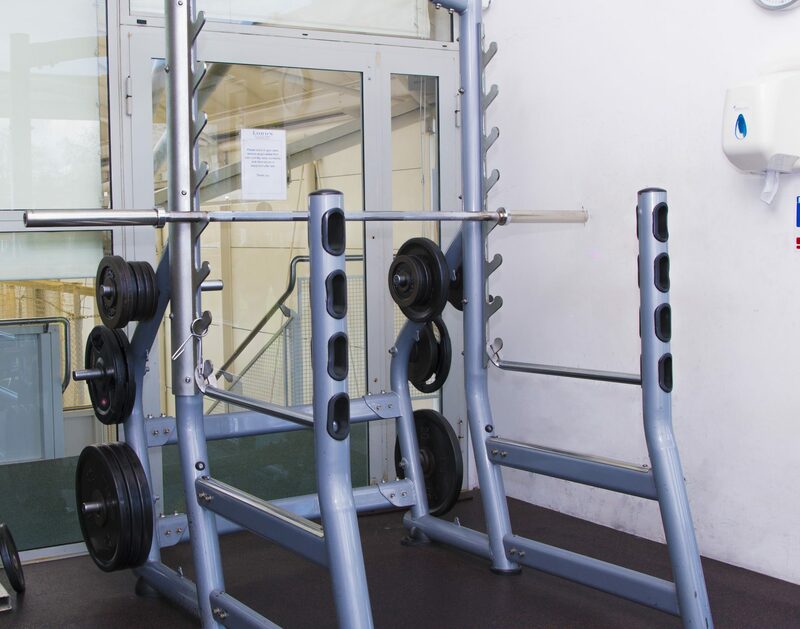 With ten resistance stations, a power rack, smith machine, dumbells in 2kg increments up to 30kg and in 1kg increments up to 10kg, 6 olympic bars, 2 E-Z bars, a trap bar, three benches and one bench with a bench press rack attached, there’s no better place to build muscle and get stronger than at Lord’s Health and Fitness Centre. 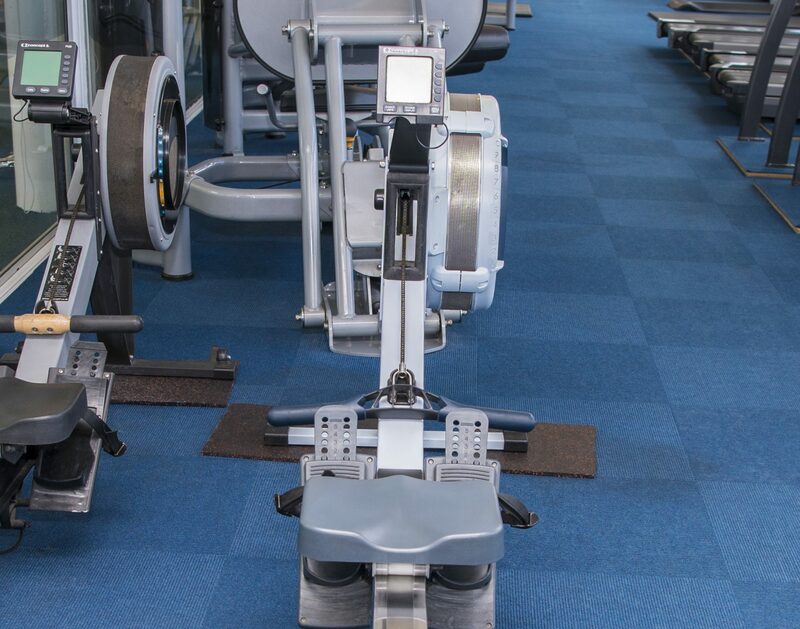 Alongside our cardio and strength equipment, we have an extensive range of functional fitness equipment. This includes kettlebells, medicine balls, punching bags, TRX handles, BOSU balls, steps and much more specialist functional fitness equipment. 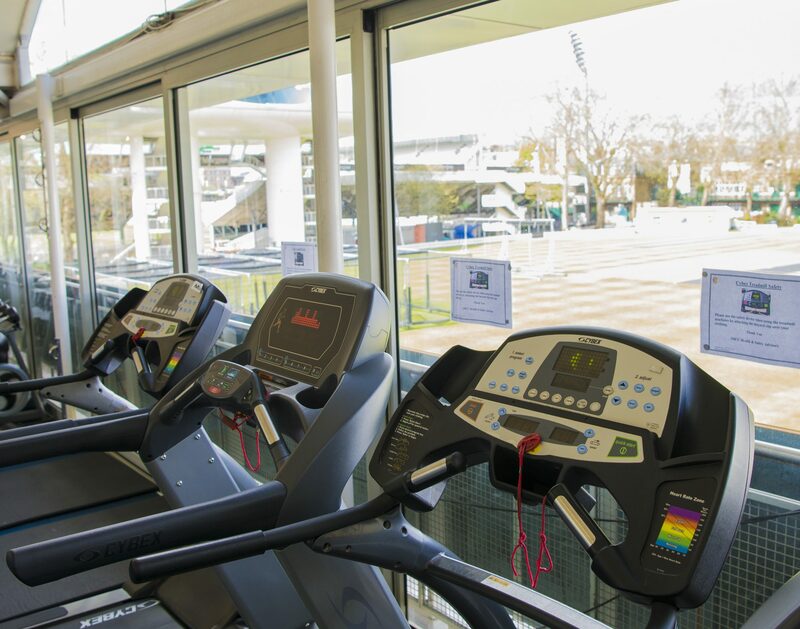 On the first floor of the Marylebone Cricket Club indoor school is the MCC Cricket Academy Coffee Shop and Bar, which membership at Lord’s Health and Fitness Centre provides you with access to. 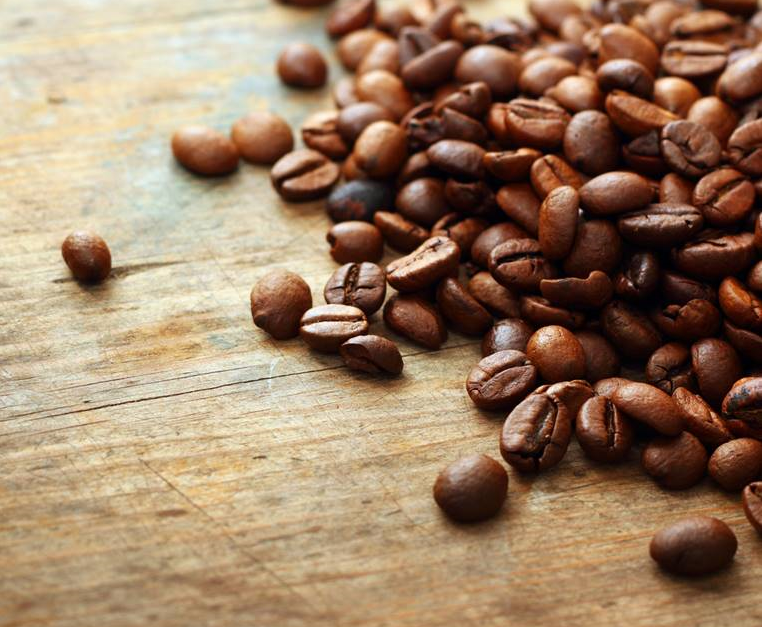 The Coffee Shop and Bar serves a light menu, with paninis, sandwiches,pastas, burgers, snacks, cakes and hot and cold drinks, making it the perfect place to refuel after a hard workout. 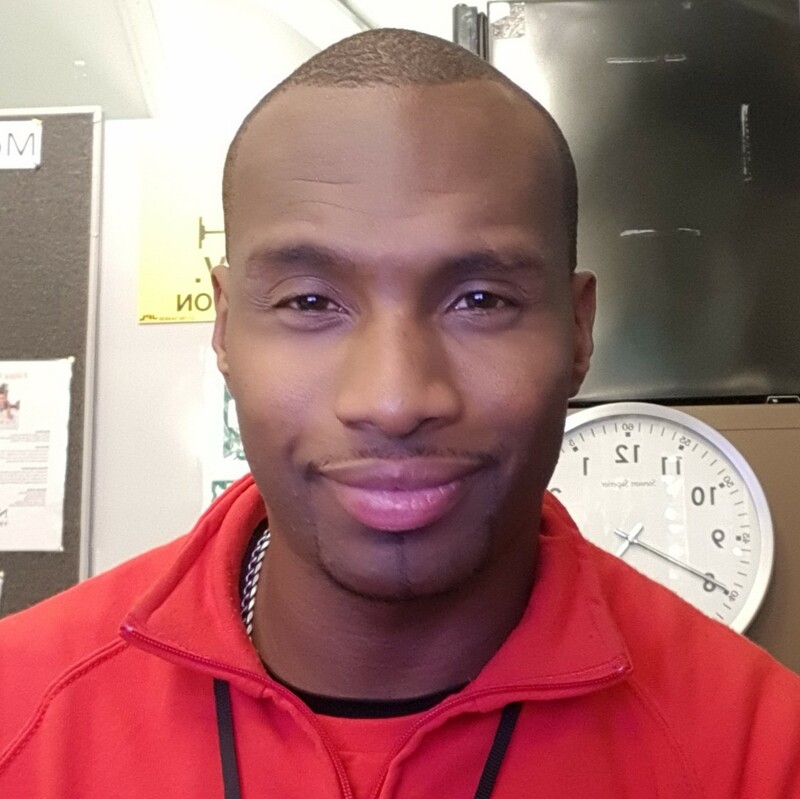 “I possess a depth of supervisory and management skills in the fitness industry. These include staff management, business planning and managing budgets among other core tasks. Based on my 15 years’ experience in the fitness industry I bring commitment and to do more than is required. • Building lasting relationships with members, who frequently ask for advice in fitness. 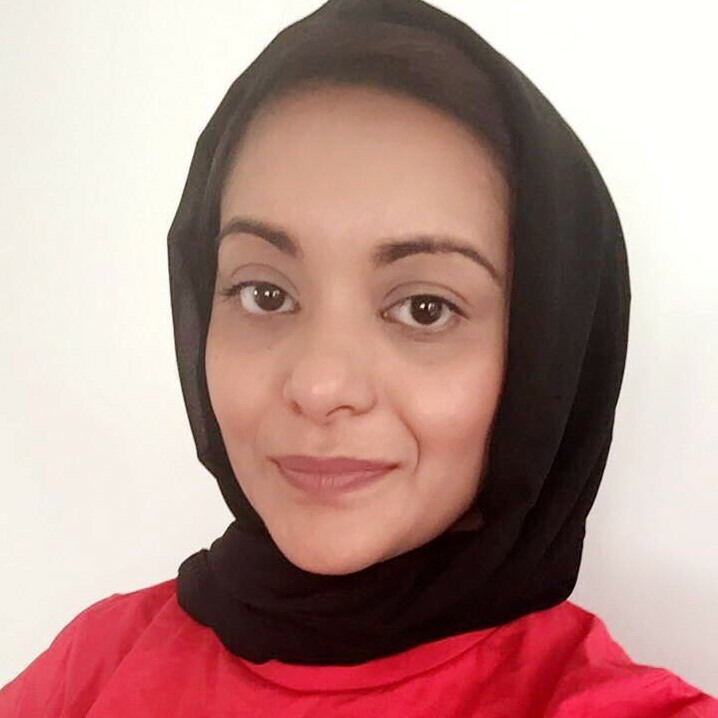 “Active professional with good energy who loves anything that has to do with Sports and Fitness and constantly looking to expand knowledge in this industry. I like to try different classes around London and learn the best fitness ideas and moves with different professionals. I always look for a new challenges to become better professional. “ I was born and bred in London, I love London and it’s still my favourite city in the world! 🙂 When I am not at the gym I am busy running my own online modest fashion business. 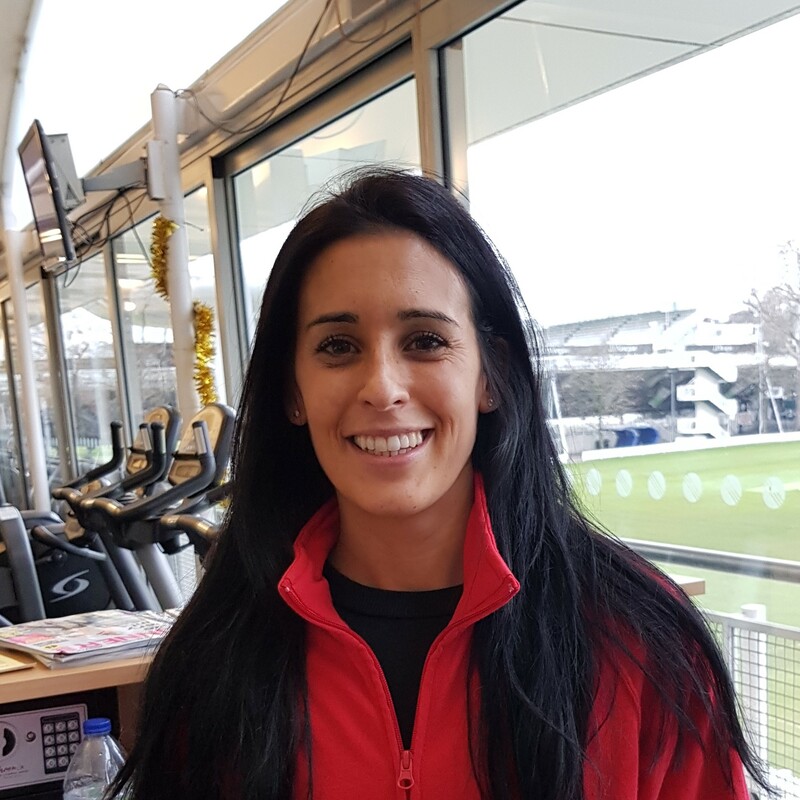 At Lords Health and Fitness, we are proud to announce a brand new range of classes, that is always developing as we add new and exciting classes and opportunities for our members. 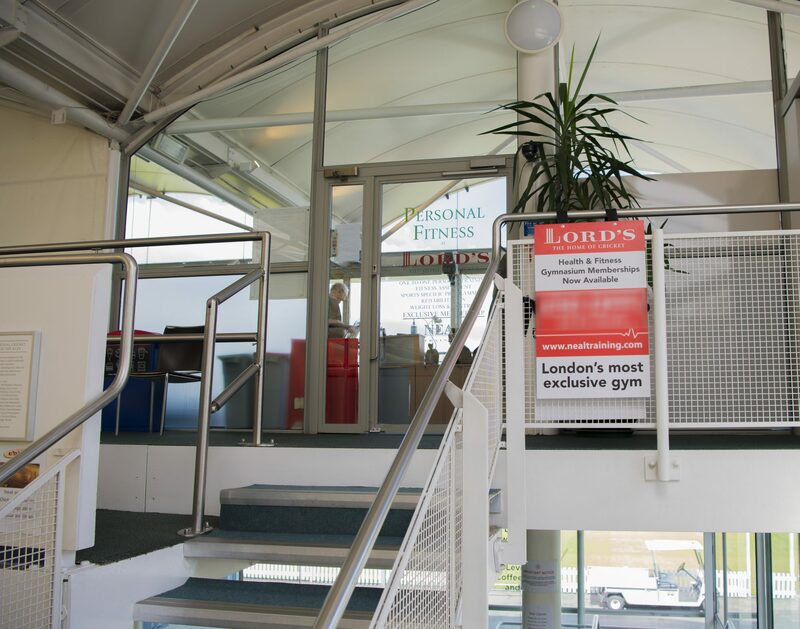 Make sure you check here on our website to ensure you are always up to date on whats going on at Lords Health and Fitness. Get ready to target, tone and hone. You'll work your back, abs and obliques to build a rock solid core that helps ease lower back pain and prevent injury. A popular group exercise class which targets the legs, bum and tum area to shape and tone the body.